Experience joyful, exciting, sweaty vinyasa with some of the best-loved teachers in the yoga world. 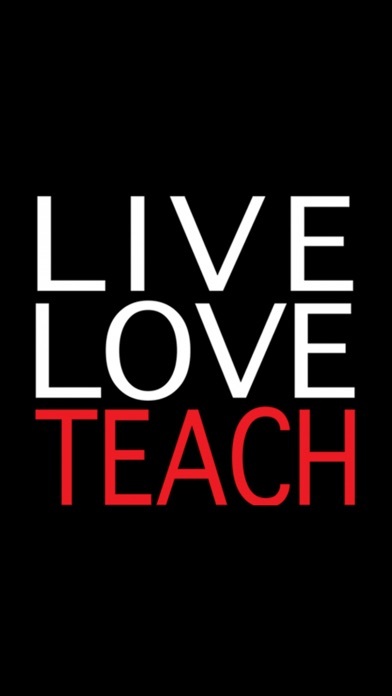 Yoga Classes with LIVE LOVE TEACH ™ are for students who already know basic alignment and want to flow. 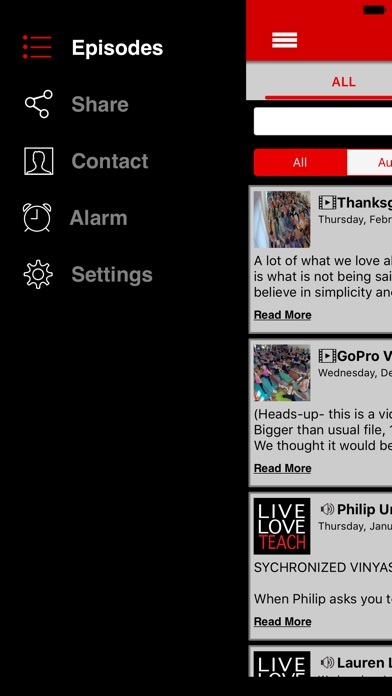 Get ready for fun, challenging vinyasa classes that are updated frequently through this app - taught by LIVE LOVE TEACH ™ founders, Philip Urso, Stacy Dockins & Deborah Williamson, as well as other outstanding teachers from the LIVE LOVE TEACH ™ community. You will tone while building strength, balance and focus. 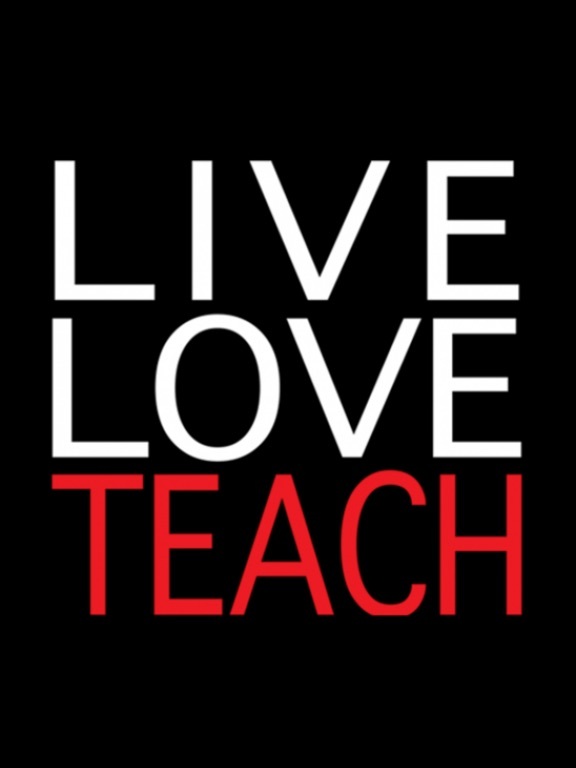 Laugh, sweat, move and breathe with LIVE LOVE TEACH ™!